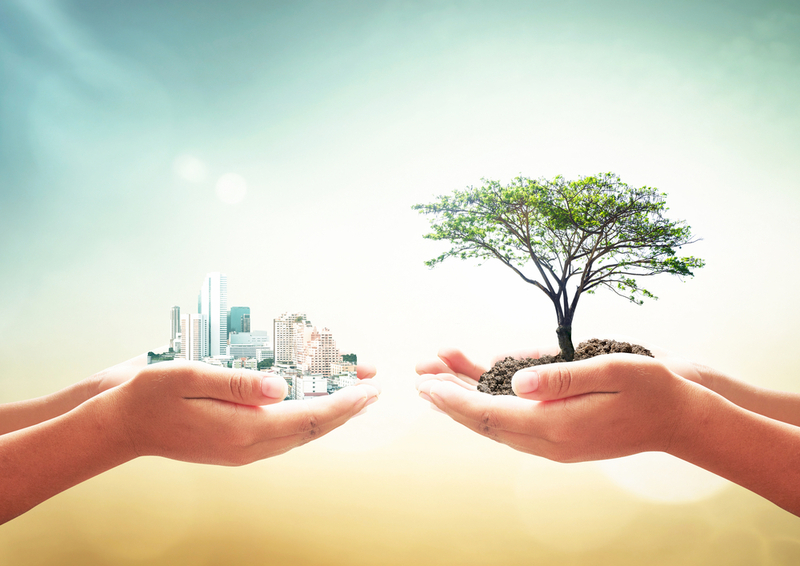 Managed print services in Las Vegas help companies achieve sustainability. Being sustainable in this sense means meeting presents needs without compromising future generations’ abilities to do the same. 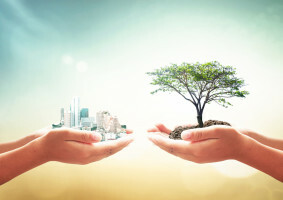 Managed print services or MPS are allowing companies to cut costs, largely through shared overhead, but they’re also helping those organizations not just set higher sustainability goals but achieve them. Shared overhead isn’t the only way MPS helps companies save. It’s also a tool that can minimize the paper, toner and other resources consumed. This efficiency lowers costs. It also reduces the organization’s ecological footprint. By tracking data automatically and assessing it as it accumulates, businesses can determine what they should be using, what they are using, where wastefulness exists and when and why it’s happening. In general, employees are passionate about operating in an environmentally friendly manner. This is backed by statistics across many different companies and organizations. When motivated by nothing more than being able to help their employers curb negative effects on the environment, employees embrace it, and productivity goes up in an appreciable manner. Much of the waste that print has traditionally caused is correctable through better print behavior. An exciting aspect of MPS is that it lets businesses track behavior not just company-wide but per department and even on an individual basis. Better yet, those individuals can see their behaviors and recognize whether they’re setting an example or being more inefficient than average. Companies are able to minimize their carbon footprint when they set realistic goals that are supported by their employees and the infrastructure. This leads to decreased use of paper, toner and other supplies. Less waste is created, and less electricity is consumed. It also sets the stage for more aggressive conservation, such as recycled paper, two-sided printing and so forth.